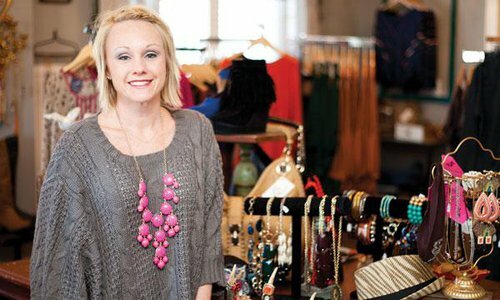 Mainstream Boutique is empowering women in southwest, Missouri one closet at a time. 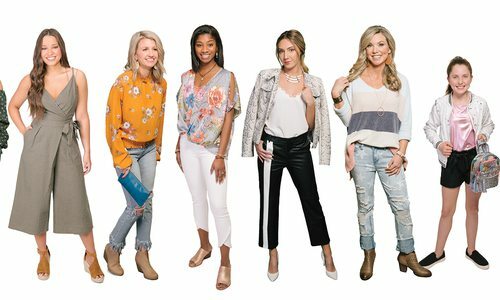 Walking into Mainstream Boutique feels a little like walking into the closet of one of your friends—a very well dressed, organized friend. There are no pushy salespeople or intimidating price tags. Instead, you’ll get a friendly wave from owner Chris Gardner and be left to browse the store’s inventory. Mainstream really does celebrate every kind of woman, with casual fashions in sizes zero to 14. The floor is stocked with apparel, denim—even a few vintage pendants. 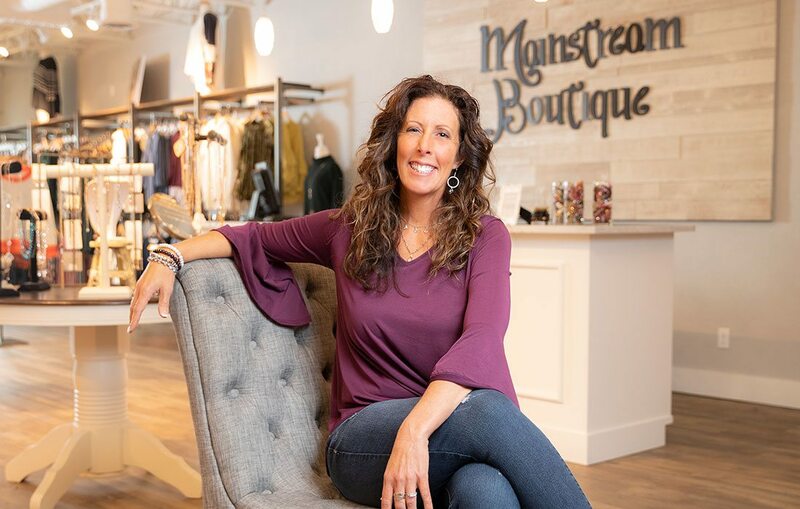 Mainstream’s exclusive private label, Mac and Me, was created by DeNicola as a “multigenerational line.” It was inspired by DeNicola’s relationship with her daughter and offers everything from trendy tops to casual denim. For Gardner, the brand embodies the needs of the multigenerational Springfield shopper. “Someone can come in with their grandmother, and they can both find a piece,” she says. 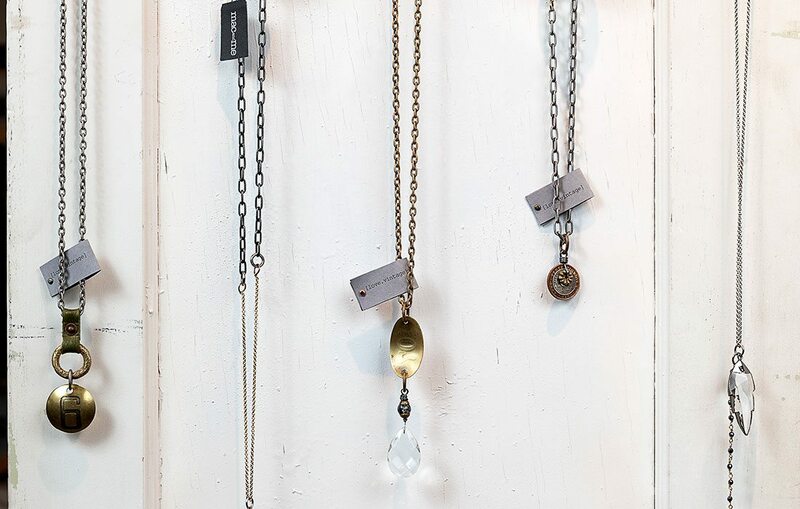 Keep up with the latest trends at @mainstreamboutiquespringfield. You might even catch a glimpse of Chris Gardner modeling this season’s fashions.